What is the Ideal High-Speed Interconnect Solution? 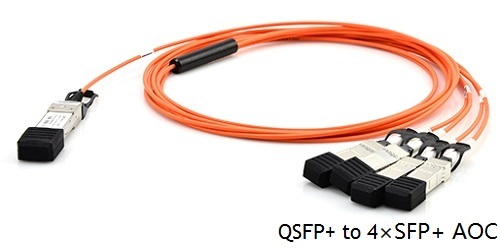 The ideal high-speed interconnect solution should have such features as optimized for short distances, low cost, low power consumption, small cable bend radius, low cable weight, high density, and low link latency. 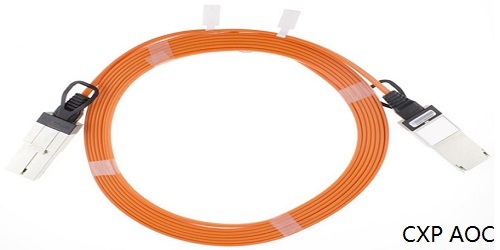 The only one solution which can meet all the requirements is the direct attach active optical cables for high-speed interconnect. 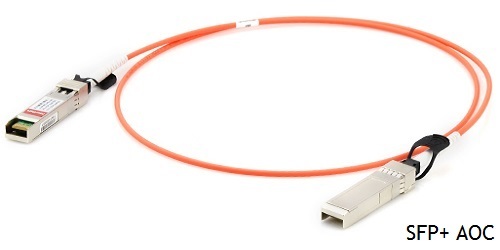 Direct attach active optical cables, or active optical cables for short, are direct-attach fiber assemblies with optical transceiver (SFP+, XFP, QSFP+, CXP etc.) connectors. 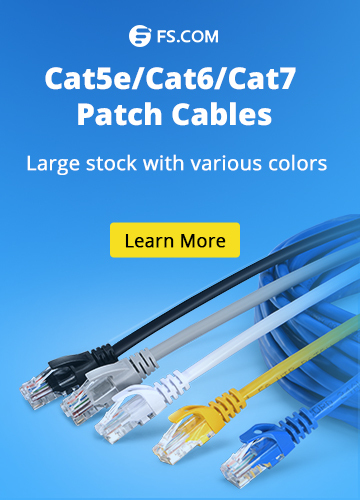 They are suitable for short distances and offer a cost-effective way to connect within racks and across adjacent racks. 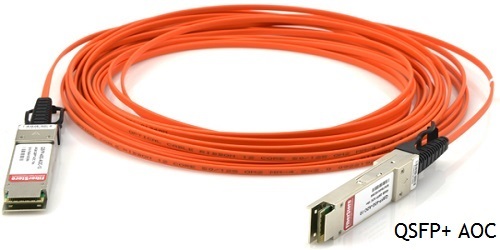 Nowadays the Active Optical Cable (AOC) is accelerating high-speed interconnect for storage, networking, and HPC applications. It leverages fiber optic technology for the transmission of data while reducing the weight, density and power consumption of traditional copper solutions.Note: Active optical cables have signal amplification and equalization built into the cable assembly, while passive optical cables don’t. Low power consumption enabling a greener environment. Today’s enterprise data centers and networking environments are undergoing an infrastructure transformation, requiring higher speeds, greater scalability, and higher levels of performance and reliability to better meet the demands of business. As speed and performance demands increase, the high-speed interconnect AOC assemblies have become an integral part of the overall system design. However, AOC design margins and parameters vary widely, and can be the difference between an optimized, highly reliable fabric and the incompatibility issues that drive up support costs. There are various types of AOC assemblies for 10G, 40G, and 100G applications on the market. 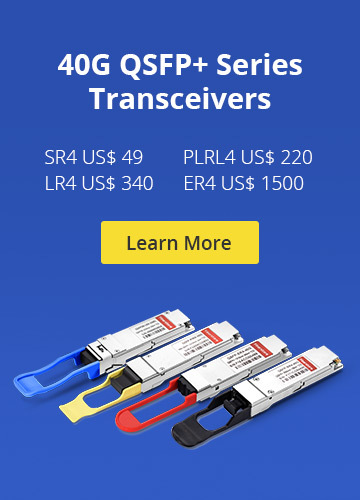 Judging from the cost performance, FS.COM is the only one who can provide the most ideal high-speed interconnect solution of AOC assemblies including 10G SFP+ AOC, 40G QSFP+ AOC, 40G QSFP+ to 4×SFP+ AOC, 40G QSFP+ to 8×LC AOC, and 120G CXP AOC. 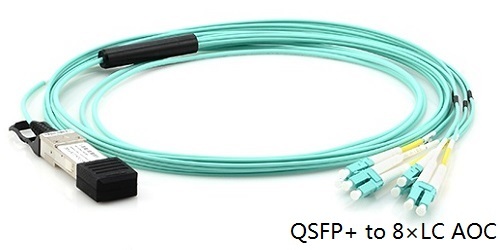 CXP DAC Cable, Direct Attach Cable, QSFP+ DAC Cable, SFP+ DAC Cable 10G SFP+ AOC, 120G CXP AOC, 40G QSFP+ AOC, 40G QSFP+ to 4×SFP+ AOC, 40G QSFP+ to 8×LC AOC, active optical cable. permalink.